You’re probably aware that the first thing your residents or guests notice is how clean your facility is. They’re more likely to stay in your establishment and recommend it to others if the environment is tidy and well-kept. How can you monitor the cleanliness of your facility while also providing excellent customer service and accommodations to your guests? How Can I Keep My Facility Clean in an Efficient Way? You can still work efficiently while maintaining your facility ’s cleanliness. Just keep in mind these helpful tips! You can implement them throughout the workday to make cleanup a breeze. 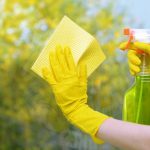 If you follow these cleaning suggestions, it will give you a break from worrying about a large cleaning task at the end of each shift. There are lots of opportunities to clean your facility as you tend to your guests or residents. If you see dust piling in a corner, use a broom and dustpan to take care of it. If you see crumbs accumulating somewhere, use efficient cleaning supplies to remove it quickly and sanitarily. ProTip: To keep your work environment clean and inviting to guests and customers, have disposable, wet towelettes available to quickly sanitize surface areas…and the fresh smell can’t be beat. The products you use make a huge impact on the cleanliness of your environment. Don’t skimp on the essentials– use products that guarantee to kill harmful bacteria. Your guests will know the difference, and your staff will too. Don’t hesitate to ask your team for help in keeping your surroundings clean. After all, it’s you and your staff who are spending the most time there and doesn’t everyone want to work in a healthy environment? Delegate cleaning jobs depending on shift hours, and think about who might be more efficient at certain tasks. With everyone working together to do a great job of creating a cleaner workplace, it will not only benefit you and your staff but your clients as well. To avoid exhausting your team with constant cleaning assignments, it’s a good idea to break up the tasks by day, or even by week. 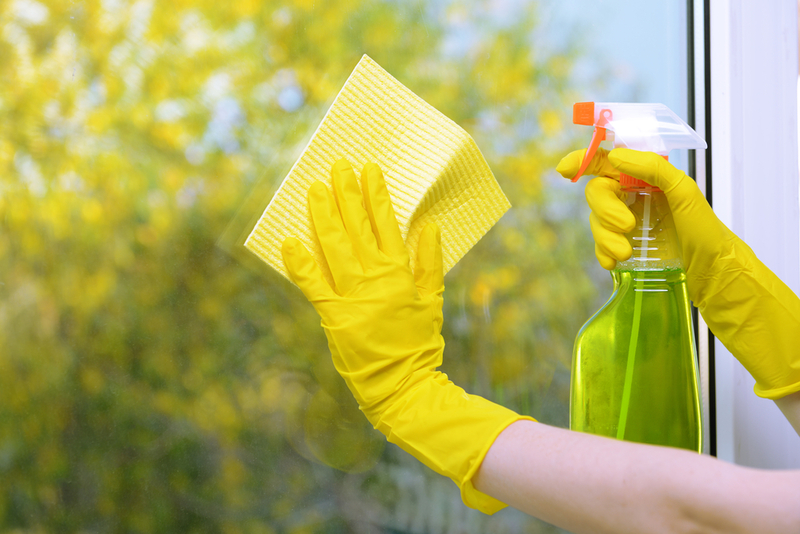 Some tasks may need constant attention, but with others, it’s alright to take one day a week to do a thorough cleaning. Keep a calendar to share with your staff to track what should be done on which days. You’ll be able to keep an accurate time log on weekly duties– plus, you can assign the deep cleaning responsibilities evenly so everyone is doing their fair share of work. If you find that you don’t have the time to efficiently clean or your staff isn’t able to perform the tasks you’re hoping to get help with, consider investing in high-quality dust control products to make your facility sparkling before you open your doors at the beginning of your business day. A laundry and dusting service dedicated to your needs will give you peace of mind and leave you pleased with the services they provide. When you decide to use a professional dusting service, be clear about your needs and expectations. 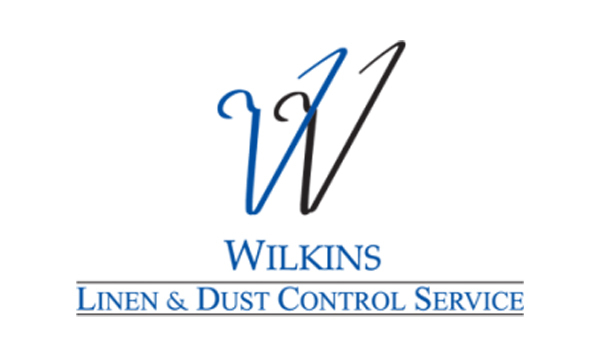 Wilkins Linens and Dusting Servies is very detail-oriented and will already be educated on your industry and aware of what your guests or residents expect from your establishment. If you have any special requests, be sure to address those with us! Join the discussion to share what you’ve learned about hiring a dusting service company to help your facility’s environment!